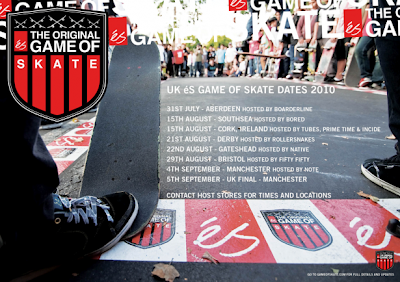 dD: eS Game of S.K.A.T.E Rules. eS Game of S.K.A.T.E Rules. RULESHit this up on Sunday and click the link about to find out how the rules will be going down.